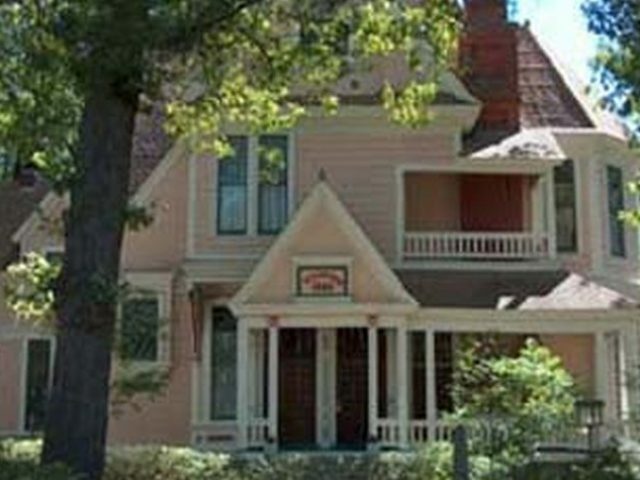 Many couples opt for Bed and Breakfasts to enjoy a wonderful romantic retreat in a more intimate setting. 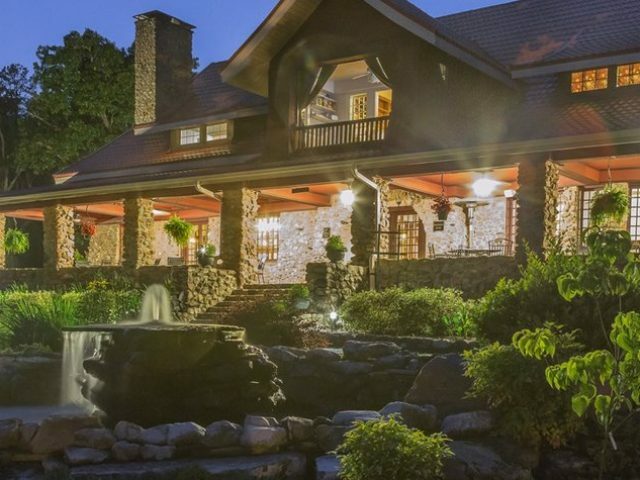 Hot Springs is home to some of the country’s best B&Bs. Most of these award-winning establishments were founded on historical landmarks and were once homes to famous and infamous historical figures. 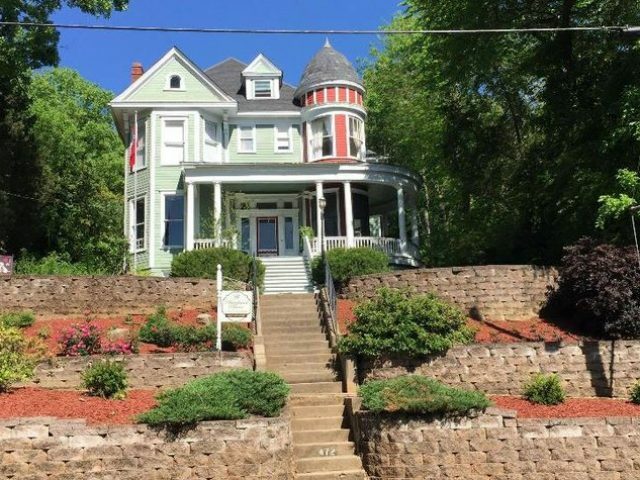 By staying in one of Hot Springs’ many Bed and Breakfasts, you gain easy access to the city’s must-see spots from one of the many strategically-located B&B locations.